1. 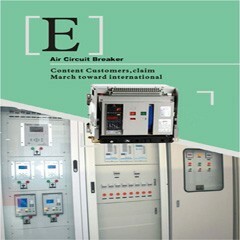 OLL7-4, Residual Current Devices for earth leakage detection. 2. It is to be used in association with miniature circuit breakers, its function is to detect earth leakage current and open the connected circuit to protect people and equipment, major used in industrial application. [下载没有找到]Meba Earth Leakage Protection OLL7-4 2P open a circuit automatically in the event of an earth fault between phase and earth and/or netural and earth.